Jody is the Referees Officer for the Eastern Counties and should be the first person you contact in case of a problem in the region. These standards must be adhered to and if not the referee(s) in question will be reported. 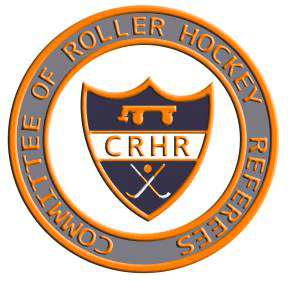 CRHR: National Body for Rink Hockey Referees. 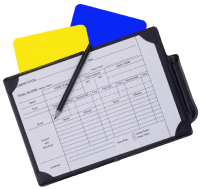 A list of all referees who are all willing to be contacted to help at tournaments, should clubs need, can be downloaded from here . With the Eastern Counties fine for having no referee at £50 per match,it would obviously be a benefit for all clubs, if needed, to pay for help rather than the fine!